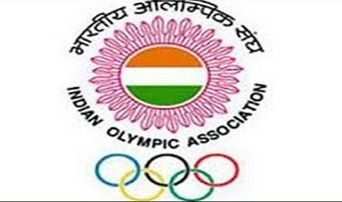 The Indian Olympic Association (IOA) has announced a 524- member contingent of athletes for the Asian Games in Indonesia beginning from 18th of next month. The contingent comprises 277 men and 247 women athletes. The IOA has decided against sending the men and women football teams this time as they are ineligible under the existing criteria set by the Olympic body.